Highlighting the importance of training and qualification of teachers, educators, and students and in an effort to help all those involved in the education process keep up with scientific and technological developments, Ayb Educational Foundation organizes master classes in different disciplines and spheres and in various formats. Ayb’s master classes provide an opportunity for Armenian specialists and students to stay tuned to relevant fields and topics of their interest. Renowned and successful experts share their knowledge and personal experiences and show by their example how to achieve success in a particular industry, share tips and secrets of their formula for success, serve as an example for students and youth, encourage young entrepreneurs and start-ups, and share their practice with experts. Ayb organized its first series of master classes for chemistry teachers and devotees in July-October 2009. 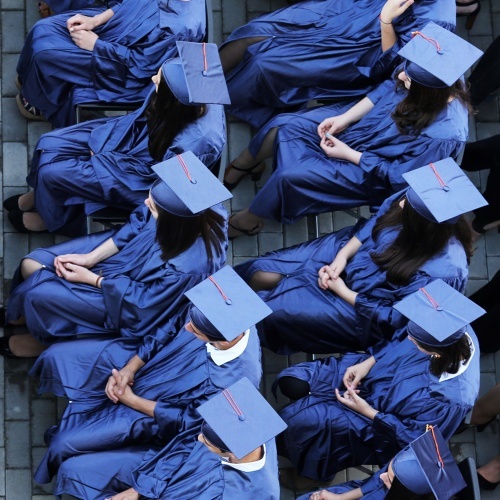 The classes were organized in Yerevan and regions of Armenia. 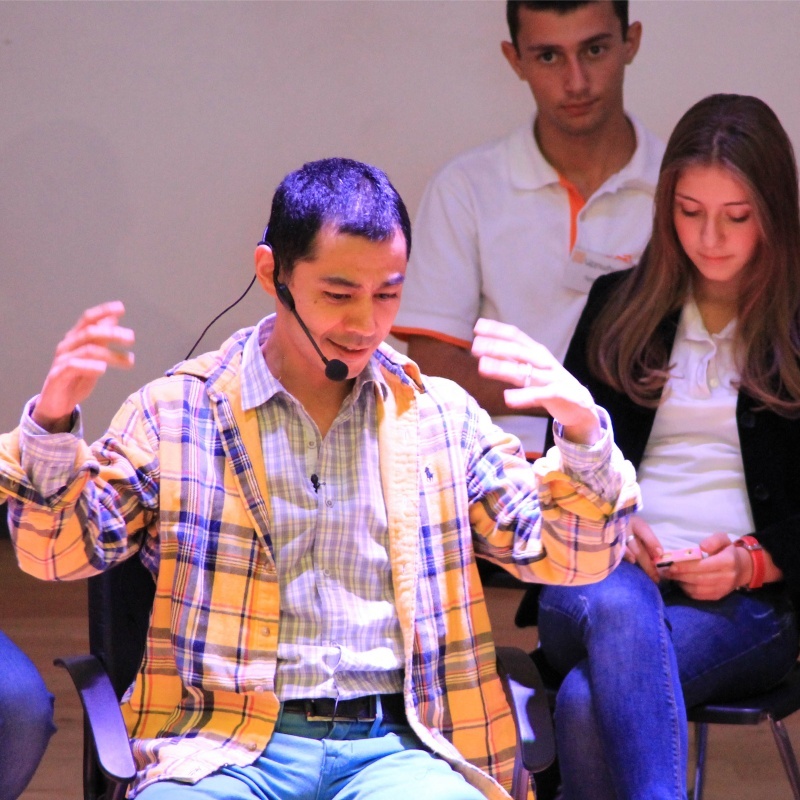 The Yerevan master classes were held in AybLabs, Ayb’s state-of-the-art, technologically equipped laboratories. Professionals with years of teaching and practice experience conducted the master classes. This series aimed to enhance teachers' skills in teaching chemistry and transfer new skills to help educators train gifted students, prepare the latter for Olympiad, and teach techniques for solving nonstandard problems. In 2011, when Ayb School was opened, it became a laboratory for accumulating, testing and transferring the best teaching practice to hundreds of urban and rural teachers through lesson hearings, workshops, experience exchange programs, and joint projects. 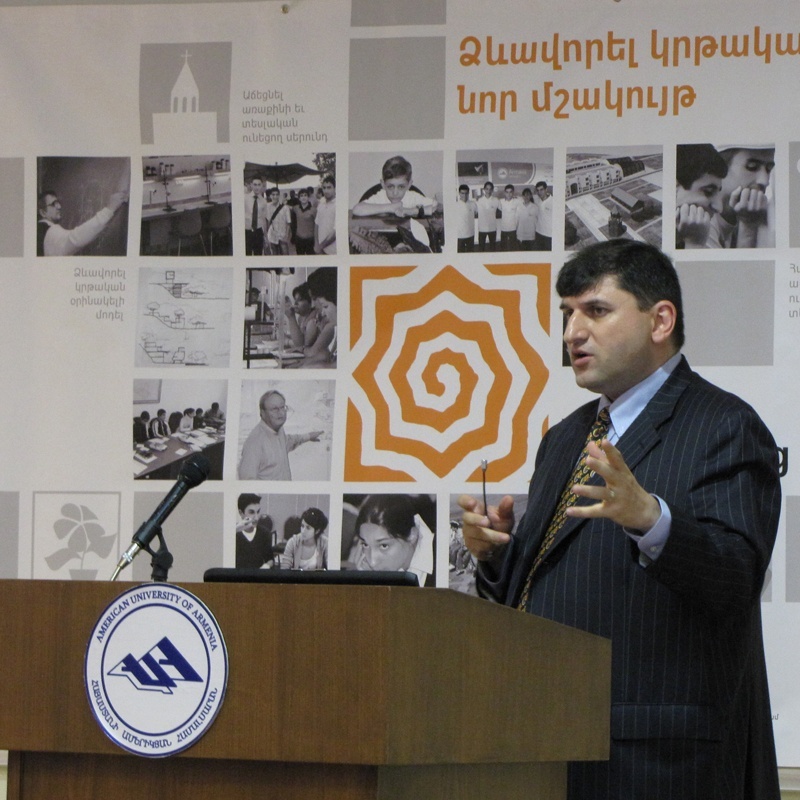 In 2012 and 2013, Ayb Foundation along with "Yerevan" magazine and "Actitour" company organized a series of master classes within a joint project called "Formula for Success". The speakers of the project are successful professionals each in his respective field, who have reached significant achievements in their career. 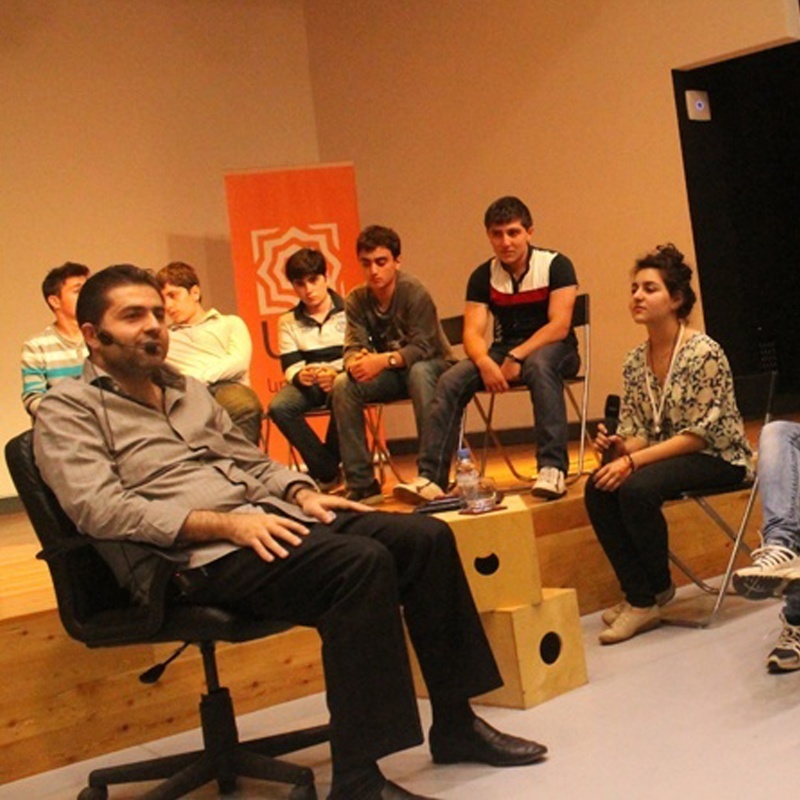 The audience was comprised of Armenian students, young professionals and entrepreneurs. Among the guests of the “Formula for Success” were Founder and Director of Meganom Bureau of Architecture Yuri Grigoryan, Rosgosstrakh Vice-President and Head of Strategic Business Development Department Rafael Minasbekyan, CEO of Vizerra project Arman Ghukasyan, Founder and CEO of Henderson-Russia Ruben Harutyunyan, ABBYY Vice-President Aram Pakhchanian, Managing Director and Head of the Presidential Executive Office at Troika Dialog Gor Nakhapetyan, Art Director of Oko Studio Anatoly Yasinsky, Founder of Dar Foundation and Chairman of Board of Trustees of Tsaghkunk Open School Arsen Aghajanian, Ayb Club member, entrepreneur Ashot Toumasyan, and independent producer Yaroslav Nuvarev. 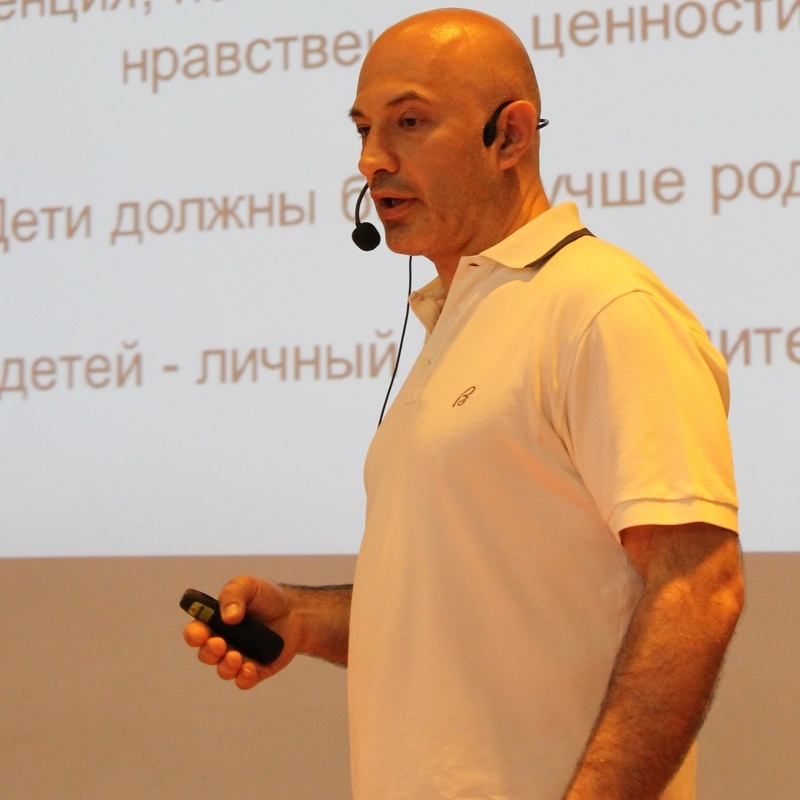 In March 2014, Ayb School hosted a seminar with known entrepreneur and venture capitalist Serguei Beloussov on “Smart Money for Smart Startups.” Serguei Beloussov talked about smart strategy, competitive market analysis and the importance of the team for startups. The number of attendees was beyond one hundred, including representatives of the IT industry, startup companies, and high-school students. Master classes organized by Ayb always pack the house. They allow a large audience to learn more about urgent topics of their interest. By sharing true success stories, Ayb’s master classes aim to inspire young people to draw from their strengths and opportunities. Ayb invites individuals whose major wealth is their personal experience and the path they have passed so that come to Armenia and make their stories available to the Armenian public. 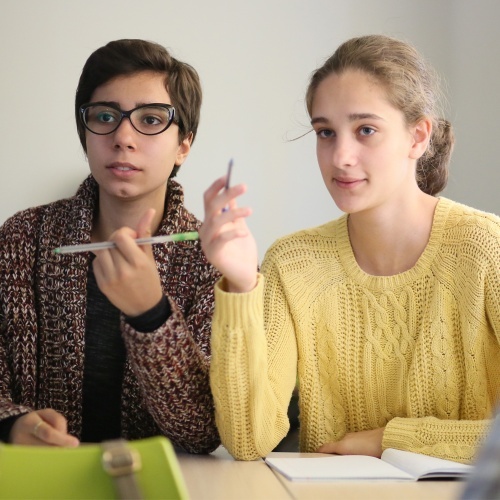 Ever since the opening of the Ayb School in 2011 and until the present day, master classes known as “Moments of Sincerity” are consistently held for Ayb students. During these events students host guests who have reached success in life thanks to education and who serve as a positive and inspiring example to follow. Through open and direct communication the guests share their formulas for success, as well as their own suggestions on how to think, how to make decisions, how to get inspired and what to value. “Moments of Sincerity” are largely educative aiming to impact the upbringing of students and preach education so that children pave their way in life and reach heights through education. Ayb community members and other well-known individuals have lectured in 14 specially tailored master classes so far.